Global icon Mickey Mouse made his first appearance in Steamboat Willie on the 18th November in 1928. Time for a sea change? 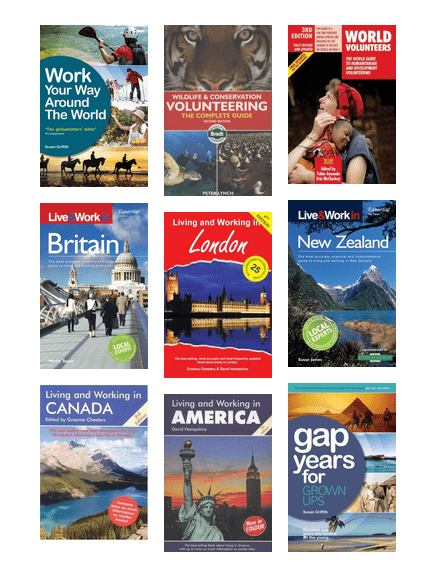 Explore the prospects of living and working in your favourite overseas destination. A delightful French tale of love lost and found, and the interconnectedness of things. 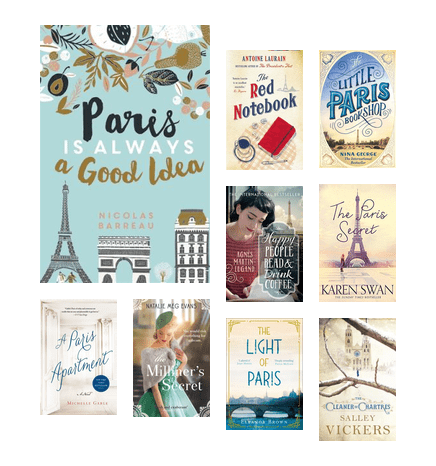 because...well, Paris is always a good idea! Get your French fix with these novels. 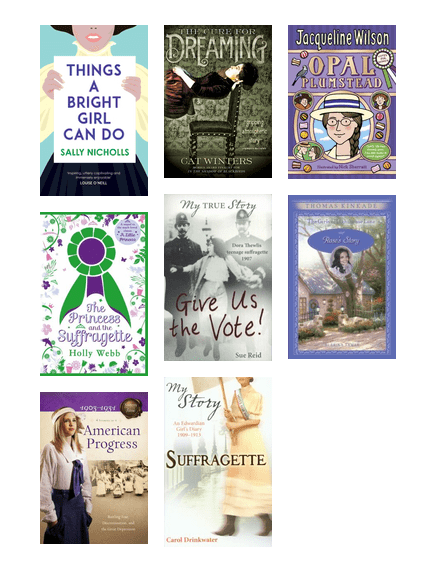 Teen & children's historical fiction featuring characters fighting for women's suffrage in the 19th & 20th centuries. Did you know "Your Name" is Japan's highest grossing anime movie of all time? 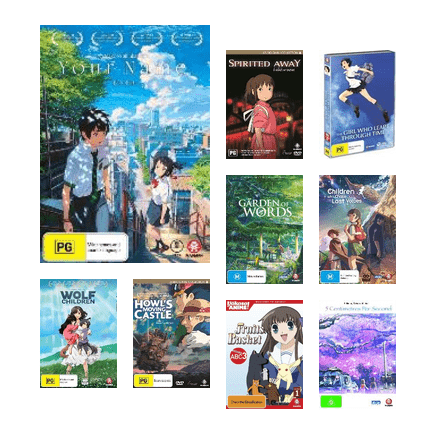 If you are new to anime, try these movies and TV series. WARNING: will prompt you to wear black, drink coffee and ride a fixie bike. Not the usual snow and candles - a thoroughly entertaining read. An interesting and tense historical drama. It draws you in, making you wonder how you would react if placed in such an impossible situation.